No matter how wealthy a country is, every government faces financial challenges in addressing strategic needs to overcome regional or domestic threats. The nature of these threats vary; whether derived from tensions related to global warming, depletion of natural resources, narco-trafficking or many others. • A bespoke financial proposition precisely suited to your needs and requirements. • A prime contractor role ensuring every customer receives the best return on investment. Jet Defence brings significant experience in financial lease and in vendor-credit arrangements together with its sister company, Jet Executive Services, dedicated to the commercial market. These bespoke ownership vehicles have been adapted to Government markets which was largely impossible before. 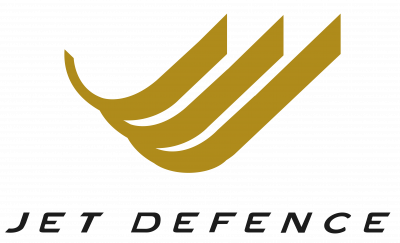 Jet Defence, through its long-standing relationship with industrial partners and with government agencies is the one stop shop that can meet your demanding needs.